As mobile technology continues to transform the way we live, work and play, an increasing number of healthcare facilities are looking into deploying more advanced mobile technology in the clinical setting as a way to improve both staff efficiency and the quality of care. Providing clinicians with access to real-time patient data can help speed decision-making and reduce time to treatment. 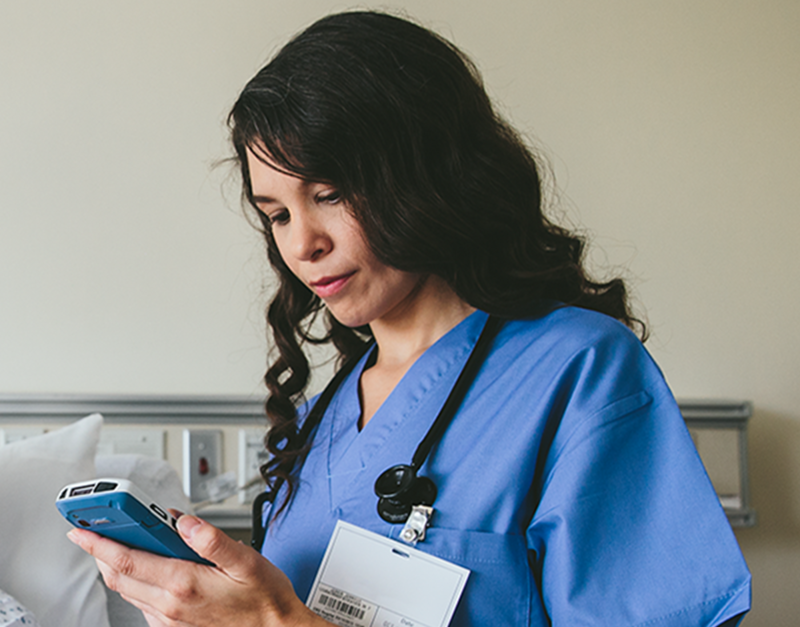 Giving clinicians a way to address alarms and alerts from patient monitoring equipment while on the move can improve efficiency and allow them to prioritize tasks dynamically. Clinical mobility also fosters greater collaboration with secure voice and text communication anytime, anywhere. Before embarking on integrating a clinical mobility solution, however, there must be a comprehensive review of the needs, considerations and objectives of such a complex undertaking. If you’re considering clinical mobility for your facility, download our new white paper and review the five-step roadmap for building a clinical mobility strategy that meets your unique needs. LEARN MORE ABOUT HOW TO BUILD A SUCCESSFUL CLINICAL MOBILITY STRATEGY. ©2017 ZIH Corp and/or its affiliates. All rights reserved.